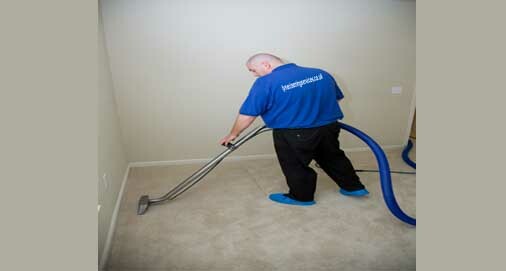 Our carpet cleaning and upholstery cleaning experts are equipped with the most powerful and effective carpet cleaning equipment and products. Our industrial equipment steam cleaning process will effectively remove dirt and stains from the bottom of your carpet fibres. No matter how dirty your carpets are, with our professional carpet and upholstery cleaning team by using our powerful equipment we will bring back the brand new look and freshness to your carpets, also with our special drying system we will leave you dry carpets by the time we leave.